Can ordinary wipes aggravate baby’s diaper rash? Diaper rashes are the biggest nightmare for all the mommies. It is formed due to inflammation of baby’s bottom skin. The most common cause of diaper rashes is infrequent change of diaper, sensitive baby skin, diaper allergy and also due to ordinary baby wipes. 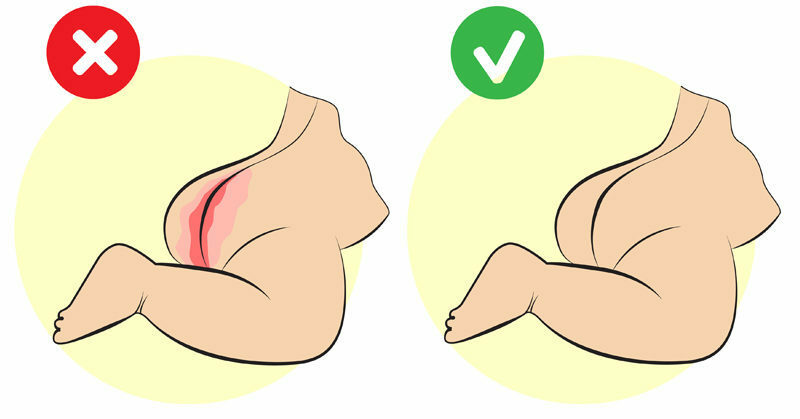 Diaper rashes commonly affect babies who wear a diaper on regular basis. Sadly, the diaper rashes creams are not much effective and can easily annoy the babies’ delicate skin. It can be cleared up by using home treatments, air drying, changing diapers frequently and switching to a good baby wipe brand. 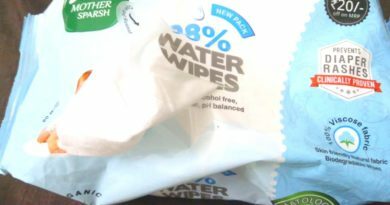 Baby wipes have become an essential part of everyday life. It is used to clean baby poop after every diaper change, sometimes it is used wipes to clean baby’s hand, mouth, and feet after the meal. In addition to it, wipes are very helpful to clean the baby during cold climate. A perfect companion during travel since it is easy to carry and a hygienic option to clean new-born babies. Many leading baby wipes claim to be safe and gentle on baby’s skin but they actually are loaded with harmful chemicals and plastic fabric which can harm your delicate baby skin. The worst part is, these chemicals can lead to several health issues like cancer, the toxin in the reproductive system and other skin related problems. 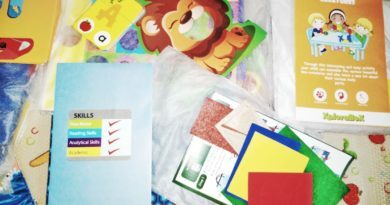 How to prevent diaper rashes and choose the right wipes? The skin near the baby’s diaper area is exposed to wetness, urine, and poop. The delicate skin has more folds hence the cleaning can be difficult. Wipes are the best way to clean babies as it helps in restoring the skin pH level. Water is not a workable option to remove oily substances from the skin easily hence it is best to use high-quality wipes like Mother Sparsh water-based wipes. 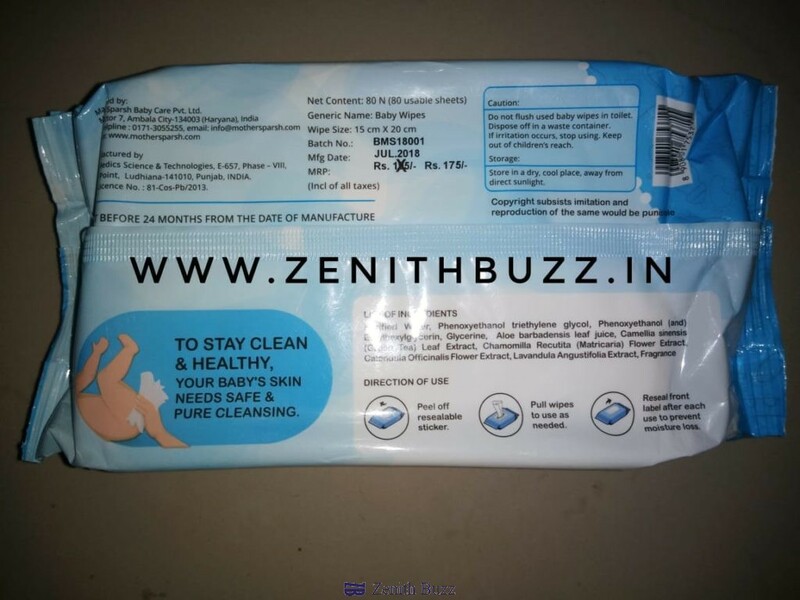 Why only mother Sparsh baby wipes? 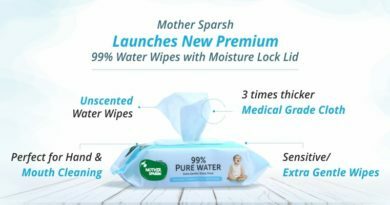 Mother Sparsh is India’s First Water Based Wipes Brand which is made with 100 % biodegradable fabric. The entire fabric clears the baby’s bottom without affecting the skin pH level. The wipes are made with plant fabric and extremely gentle on skin. Mother Sparsh baby wipes are made with 98 % water and help to maintain pH level. It also contains super ingredients like Aloe Vera Extract, Glycerin, castor oil, Jojoba Oil etc. 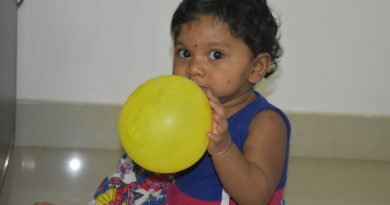 Which keeps the baby’s skin soft, moisturized, hydrated and free from diaper rashes. The best part about mother Sparsh water-based wipes is, it is free from harmful ingredients like Alcohol & Parabens which harm the skin’s pH balance and lead to painful diaper rashes. The Mother Sparsh wet wipes are dermatologically tested and clinically proven to prevent diaper rashes. It has all the natural ingredients which help to prevent allergy, redness & rashes in the gentle baby skin. The Mother Sparsh wet wipes are made with natural plant fabric and is free from polyester. It is 100% gentle on velvety soft baby skin and claims to prevent diaper rashes. The Mother Sparsh wet wipes are biodegradable and have 0 % polyester. Always use Mother Sparsh wet wipes to clean your baby’s bottom, it is very helpful to prevent diaper rashes. Moreover, the skin remains soft and well hydrated.